Looking for the inside scoop on the Paris Flea Markets? Who to use for shipping your treasures back home? 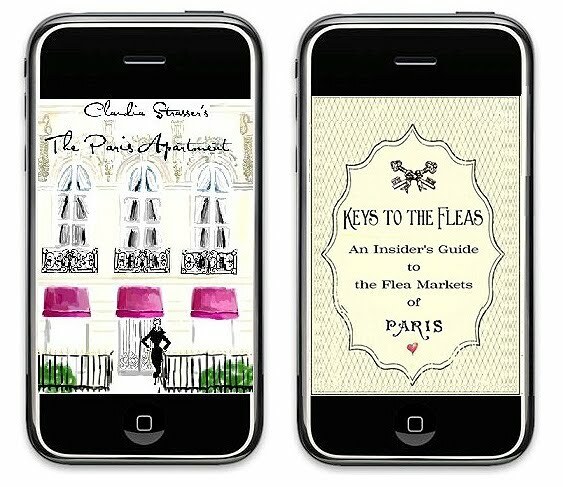 Today my dear friend Claudia at The Paris Apartment launched her fabulous "Keys to the Fleas" application which works with an iPhone, iPad or iPod Touch. With this fun application Claudia shares her passion, extensive research and trade secrets with us from her years of shopping in Paris. So excited because I recently purchased an iPad and quickly downloaded this today. Even if you're not planning a trip to Paris, this is so fun to browse! It’s got in-depth information on Paris markets and brocantes by location & date, along with métro stops, maps, and beautiful photos. It's even got the info on the best places to ship from. 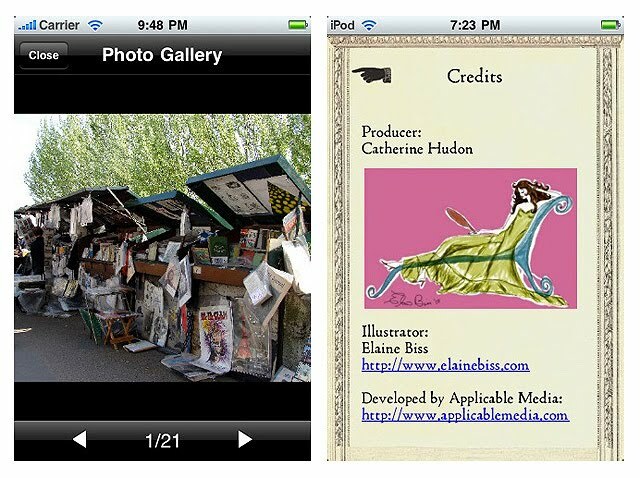 To download "Keys to the Fleas" for a mere US $1.99, click here. 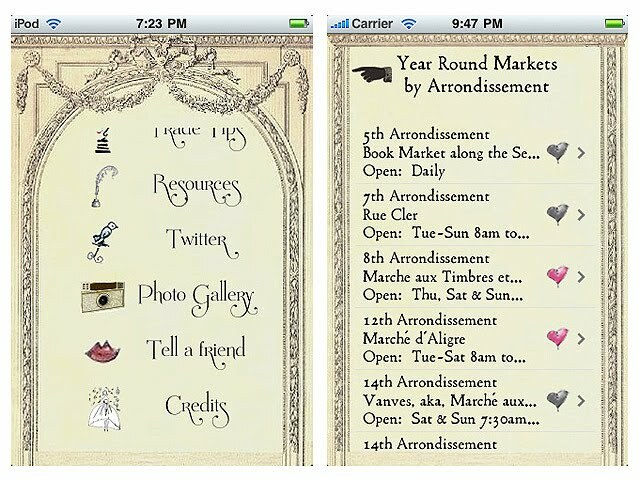 OR, you can visit The Paris Apartment blog here, as Claudia will be giving away 10 apps to 10 lucky people! I love it!!! Claudia never ceases to amaze me! I just downloaded it and it's remarkable. Great post Lynn! Hey Judith, Lynn and Maryanne! Great to see you here and thank you for getting it, you rock!! Lynn, this was above and beyond an amazing post and I hope we're in Paris together one day soon. You're the best. It's been way to long since I've been here and your last couple of posts (as well as the one from today about your hometown) look incredible! Looking forward to catching up!